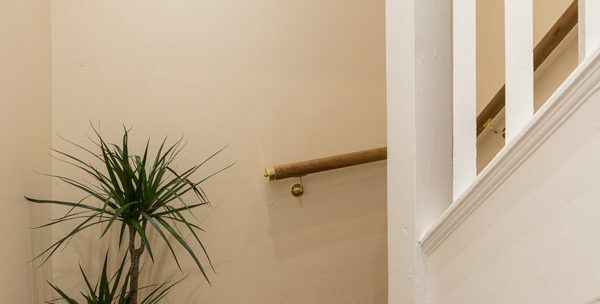 Care Expertise has a long history of working with adults that have a secondary mental health issue. 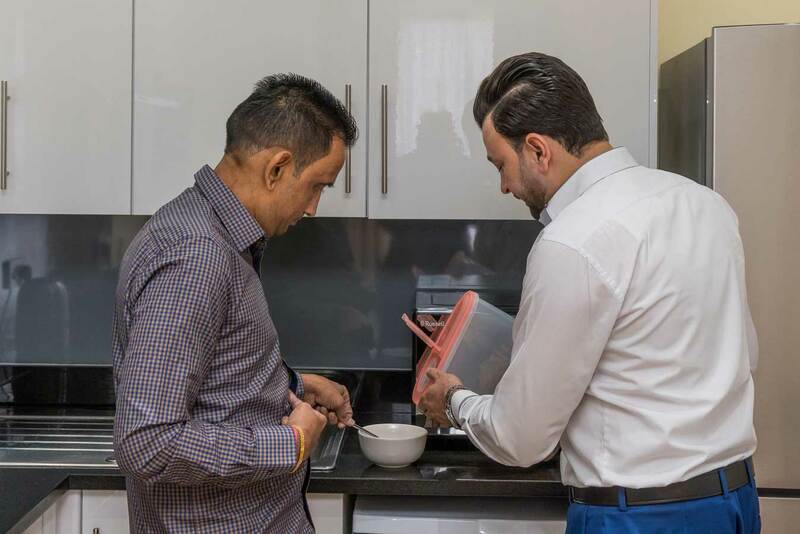 However over the years we have been frequently asked to develop smaller units specifically for those with mental health issues. 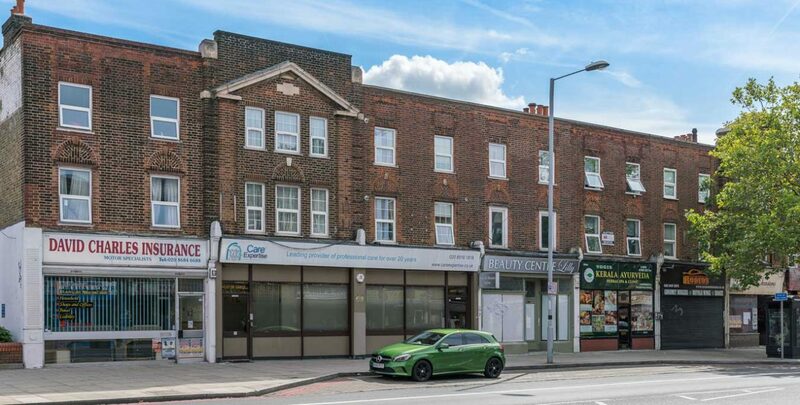 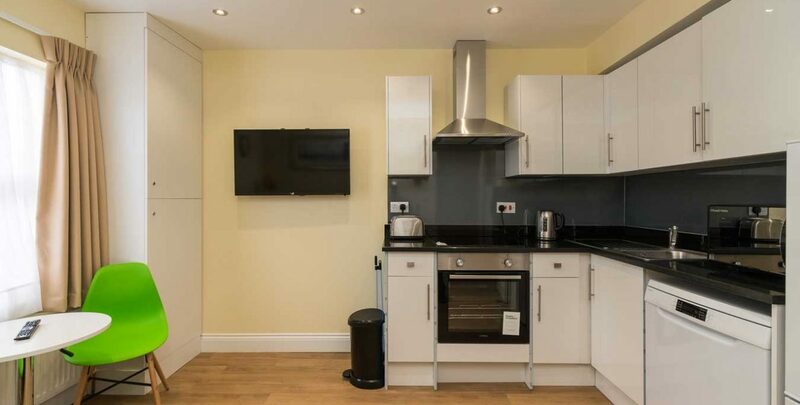 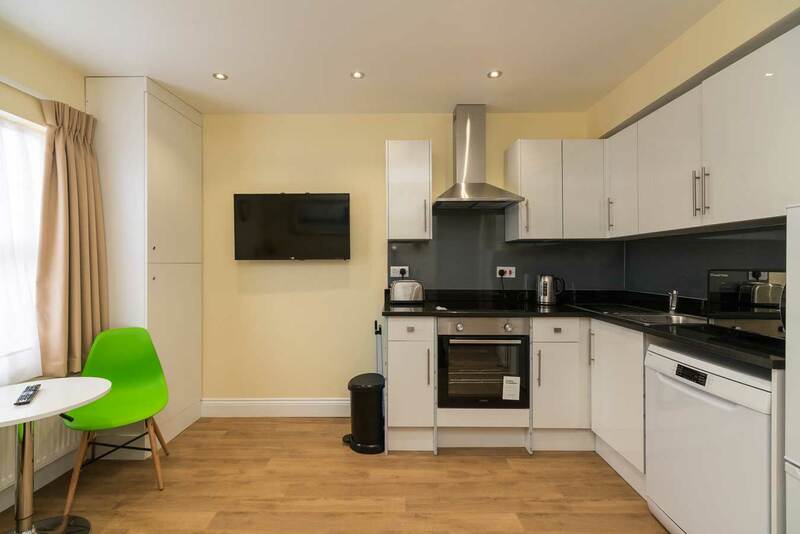 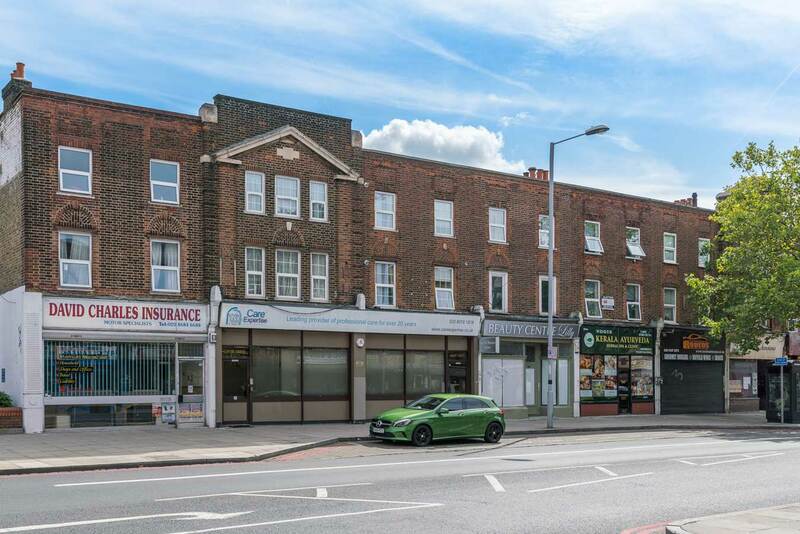 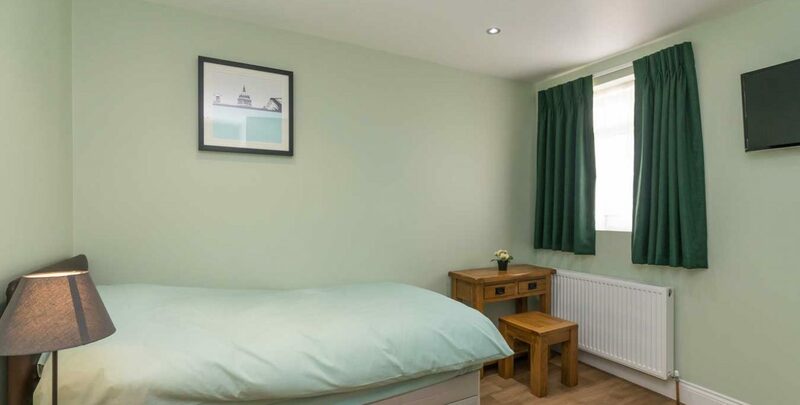 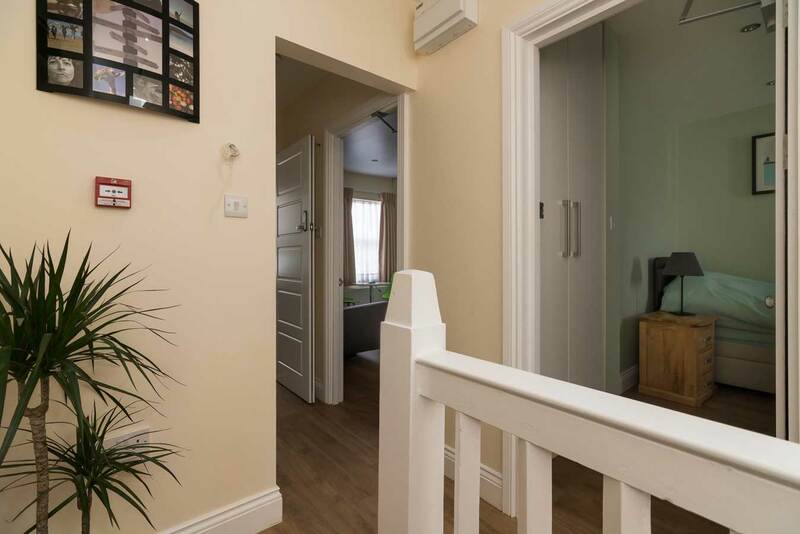 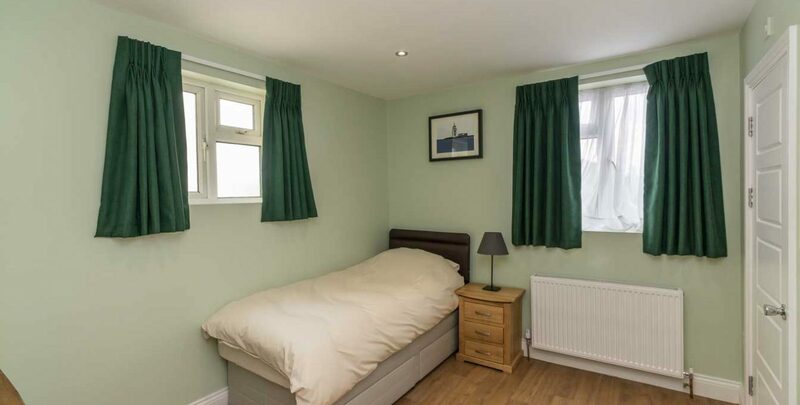 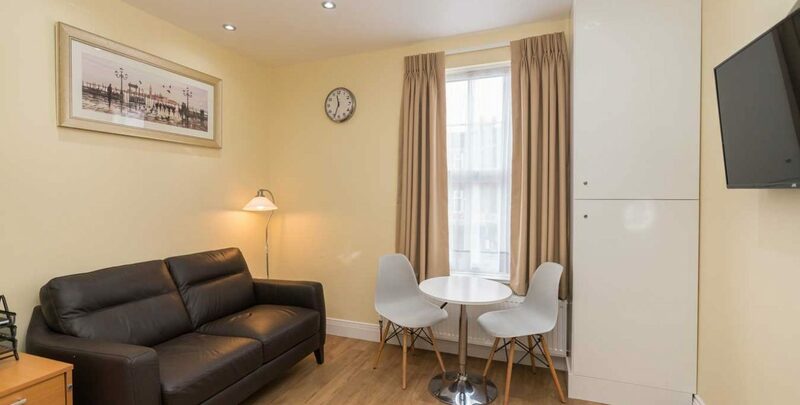 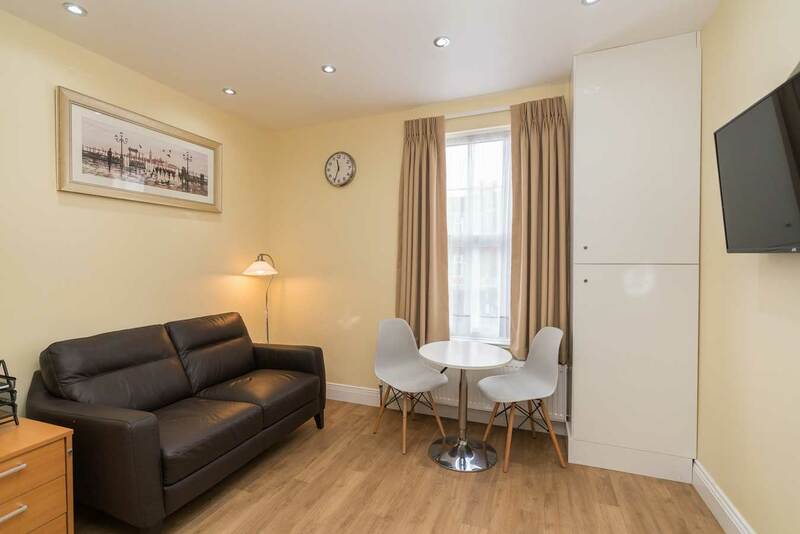 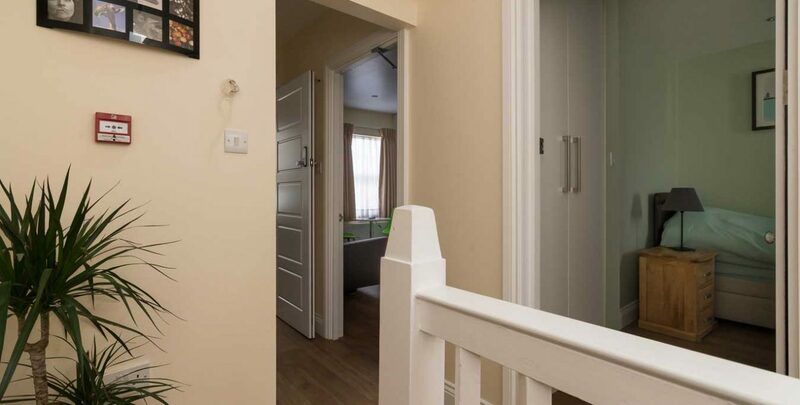 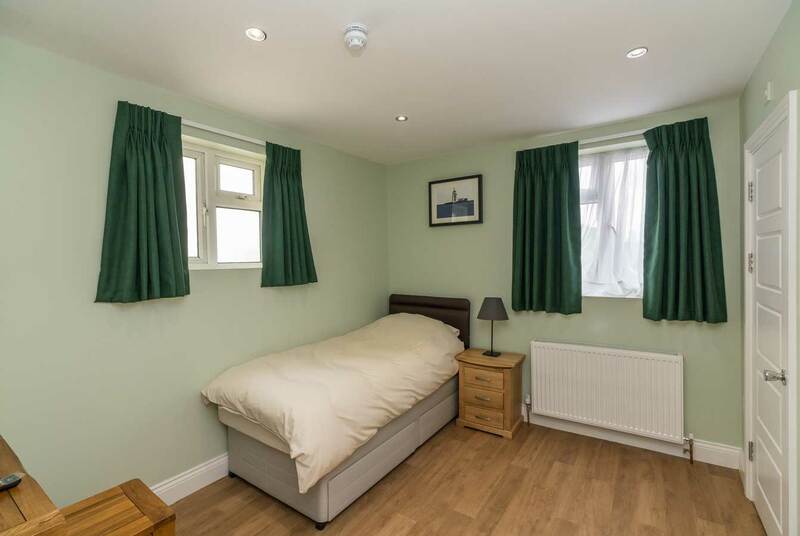 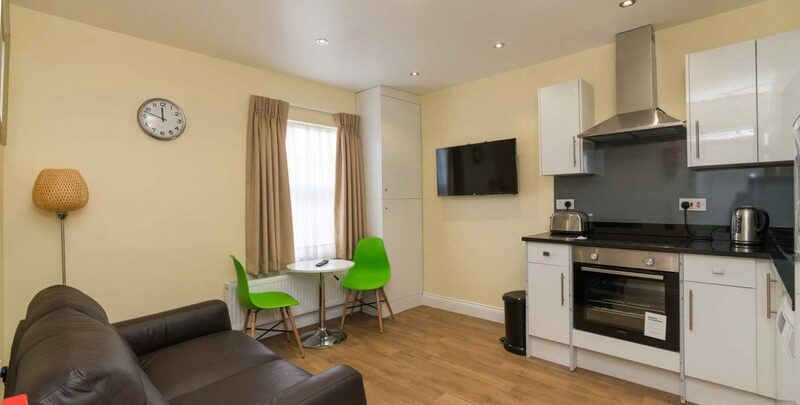 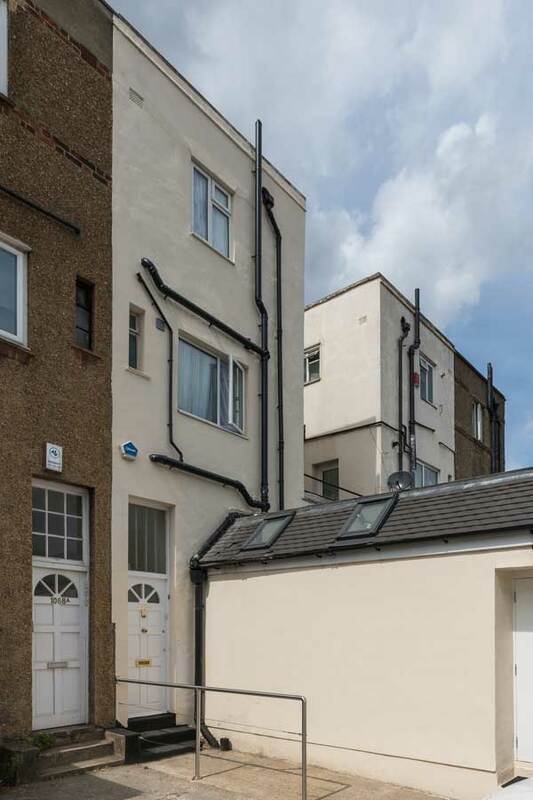 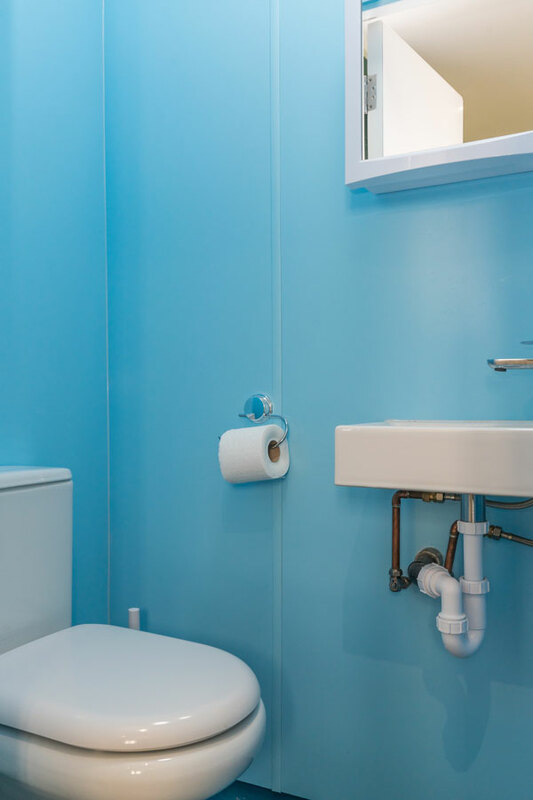 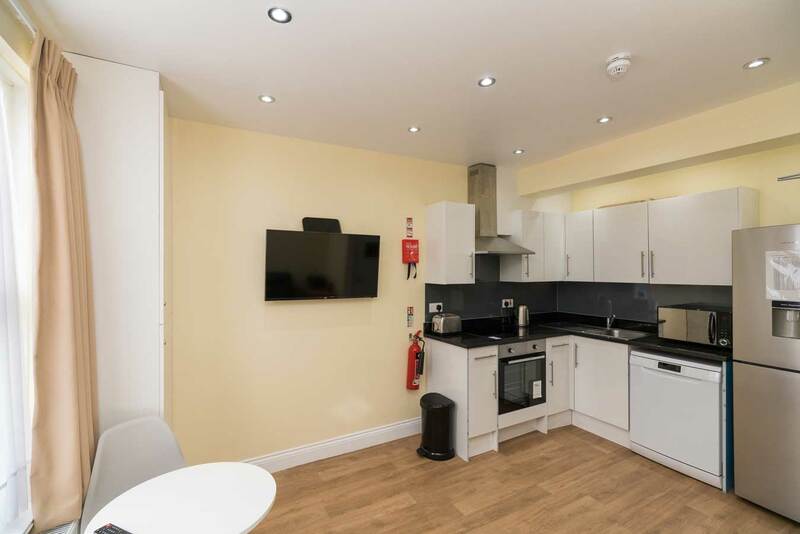 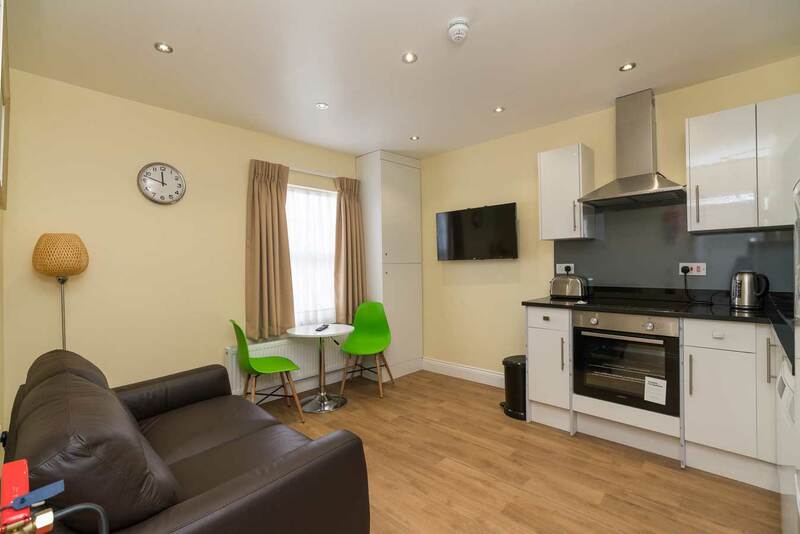 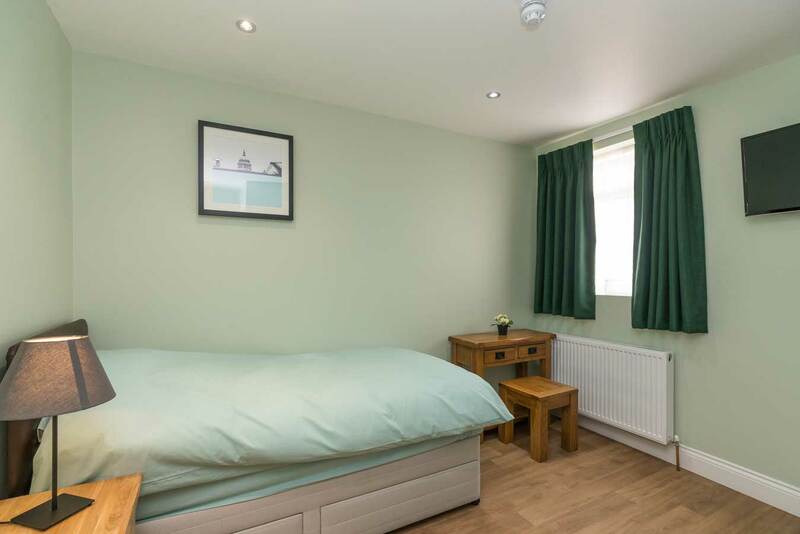 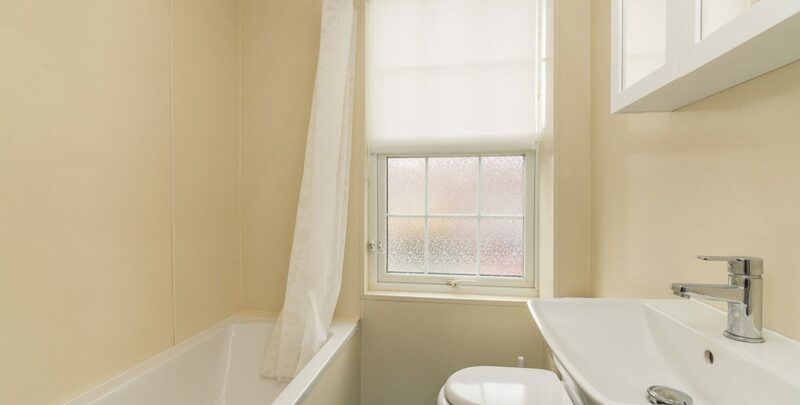 Located in Thornton Heath, Haven Flats is a newly developed 2 two-bedroom supported living facility for adults with Mental Health and Substance Misuse located on London Road with good amenities and transport links to Croydon town centre. 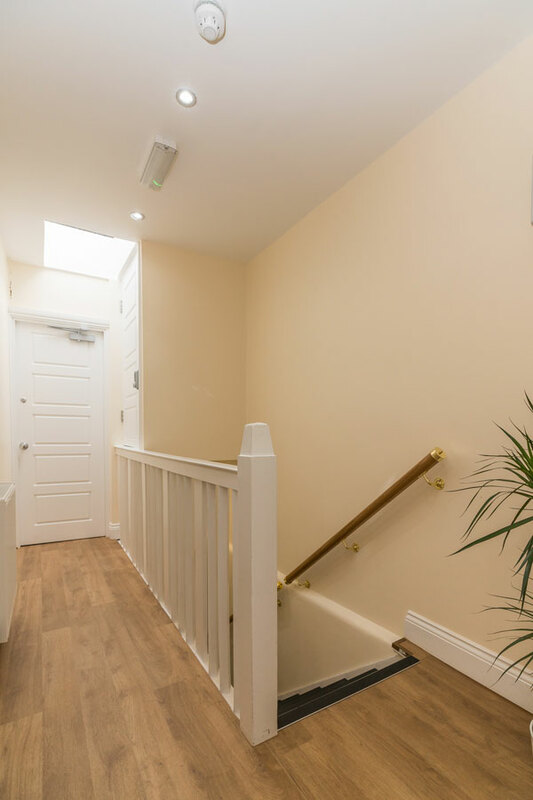 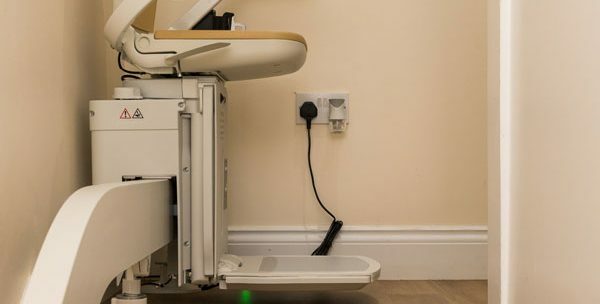 Haven Flats service users are likely to have enduring mental health needs exasperated by substance misuse and may well display behaviours that challenge as a result. 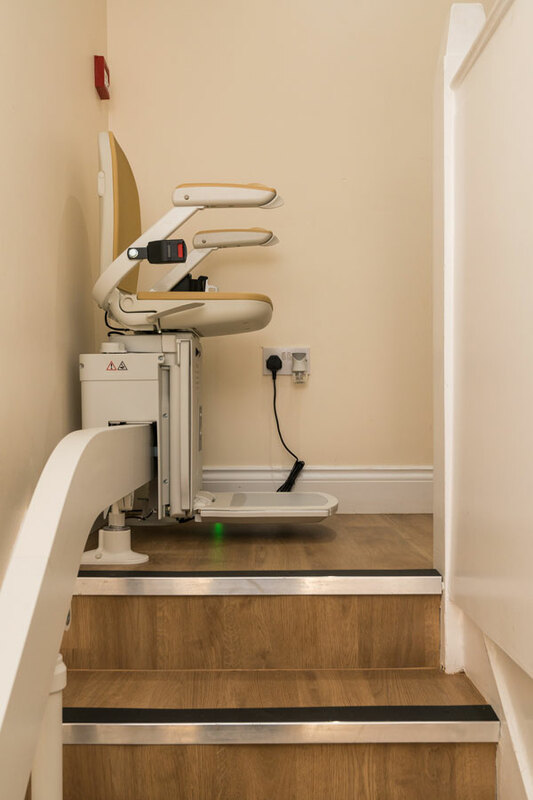 Staff are experienced in managing such difficulties and have the necessary training. 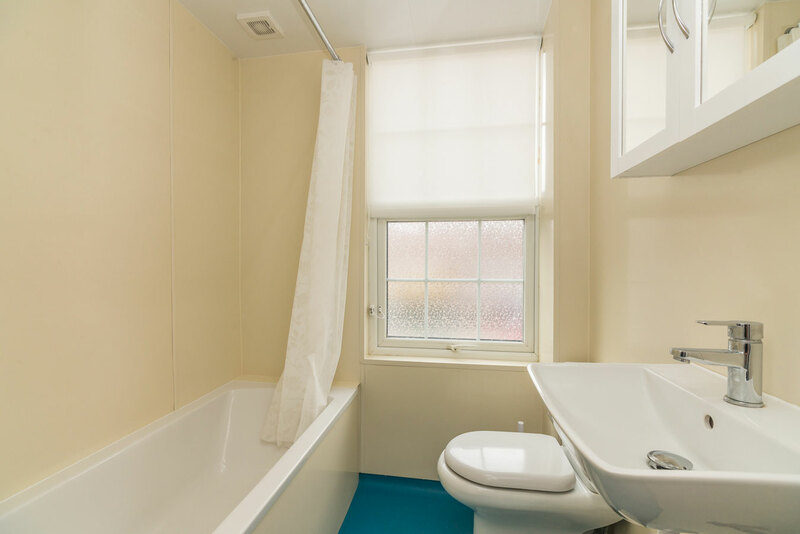 We are currently accepting enquiries and referrals! 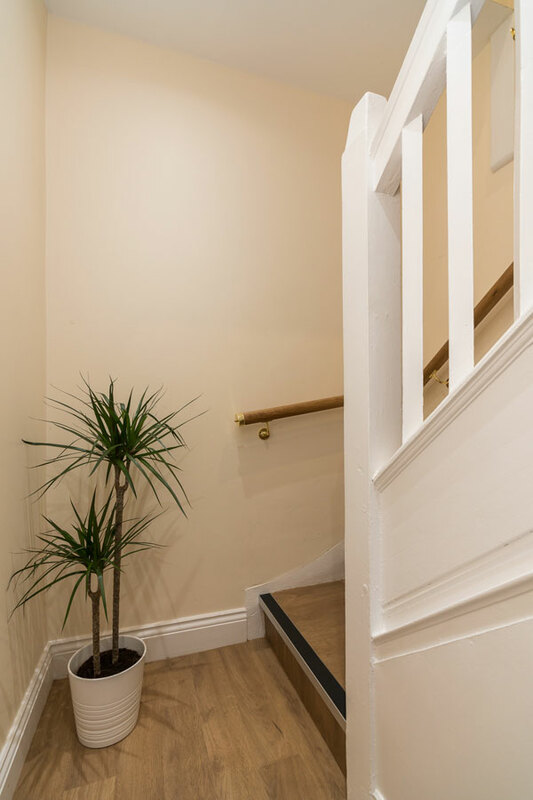 "The very best in professional care, delivered with understanding and sensitivity."